Pets in Spain will be having a Easter Fayre. There will be Homemade Easter cakes, Tombola stall and the chance to see their new range of summer clothing. The event also offers a glass of Cava or orange juice to help you enjoy the Fayre. 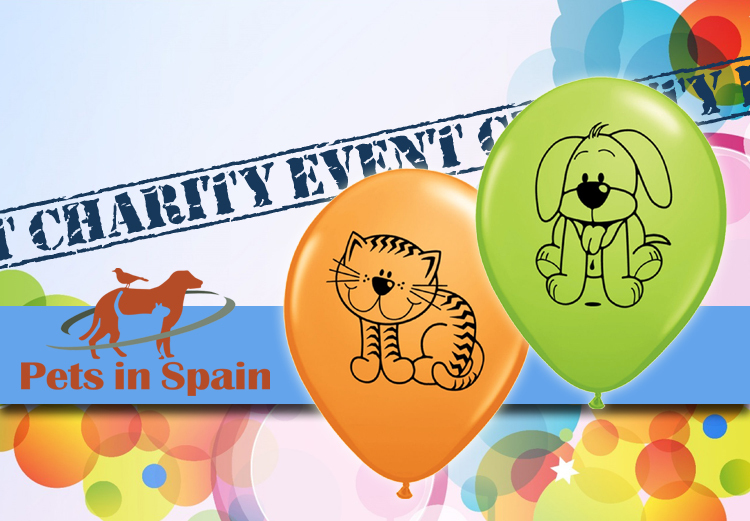 Event takes place Friday 14th April from 10am to 3pm at the Pets in Spain charity shop on Avenida Londres, Urbanisation La Marina. More information is available from Pets in Spain Charity shops based on Urbanisation La Marina.